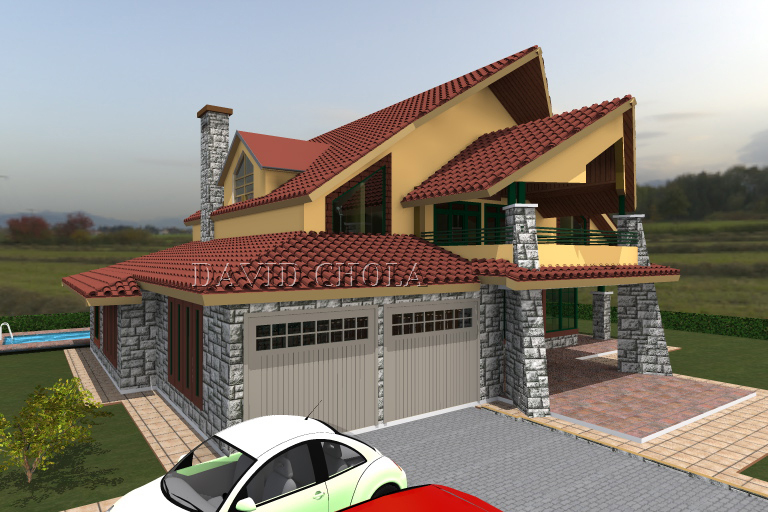 Are you searching for something nice as your dream houses for sale in Kenya? 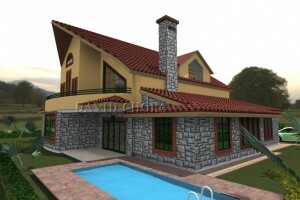 It is a great opportunity to own a great place that you will like and enjoy to live in. indeed within the current real estate environment there are numerous options that are available, though getting a good deal that matches your aspirations and your lifestyle is the clincher. 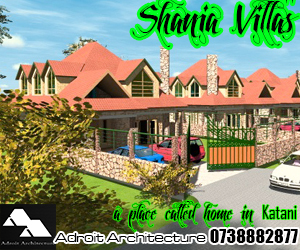 Introducing Kenani Homes, spacious luxurious houses for sale in Kenya close to the capital. Selection of a great home to buy in Kenya is one of those things that many a home owner living close to the capital city aspires to do. We look forward to having a comfortable place with plenty of room to be able to do the sort of things that a young family would aspire to do. Should you want to have large space that suits your lifestyle, this is one of those places that will meet those aspirations. Space, space, space. With each unit set on a quarter of an acre of great landscaped environment, the Kenani homes shall offer their residents a great place to live and raise their families within a tranquil environment. The surrounding undulating landscape of the plains further accentuate the feeling of openness and beautiful living. 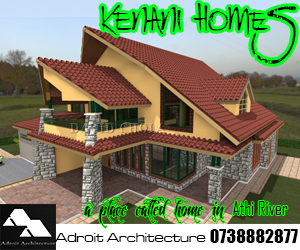 The Kenani Homes offer a great alternative for people wishing to stay within surburbs that are close to the city. 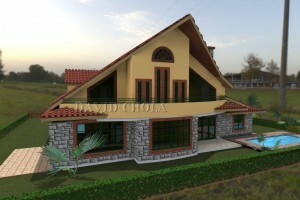 Finding Houses For Sale In Kenya Offering Peace, And Tranquillity Close To The City. With the advancement of the transport sector as part of the vision 2030 objectives, there are definite milestones coming to the area in terms of easing movement. Starting from the upgrade of the highway towards Mombasa, as well as the creation of ring roads, (most notably the northern and southern bypasses) make vehicle transport a cinch. Having a job in town and living on these neighbourhoods becomes a real possibility, as you can literally commute to the capital’s central business district within an hour from leaving home. As the roads keep getting better, this time will be halved and soon, forty minutes will suffice for a quick drive to the city. One of the strongest characteristics of this area is the sheer silence that one experiences on the plains where Kenani homes is situated. The silence truly is loud. It’s amazing to see how far removed one feels from the hustle and bustle of the city in such close proximity to it. The feeling of breathing clean pollution free air surely makes it worthwhile to invest in a lifestyle in this area. The beauty of modern housing is something that one needs to capture in the design of residential properties that are being targeted to today’s technology savvy generation. 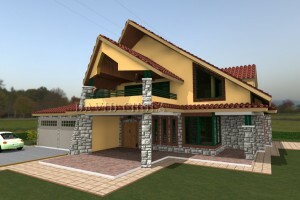 Modernity and sustainable architecture are trends that our society is pushing towards quickly. The design of modern housing units needs to consider the inclusion of sustainable developments and provisions to be incorporated within them right from the onset of their construction. Smart units with these green architecture provisions provide much better value for money for their developers. For example, the houses need to be sensitive to energy usage and conservation, water harvesting and recycling, day lighting and power usage, all of which encompass areas of green sustainable design. 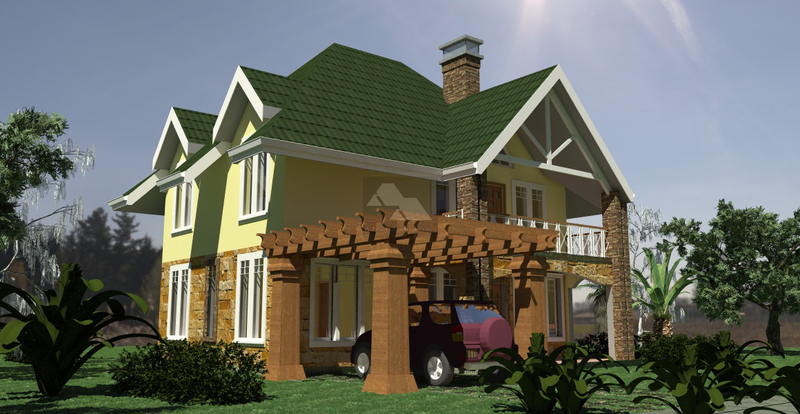 Interested in houses for sale in Kenya that incorporate green architecture? The Kenani homes are able to fit into green architecture principles through the inclusion of these principles in their make up. For example, the use of large wide windows mixed with sun shading devices on external decks shall ensure that daylight is able to penetrate deep into the home, allowing the houses to have a good well lit internal environment. The incorporation of water harvesting fittings allow rain to be harvested, and incorporation of smart water fittings within the houses will ensure that water is consumed sparingly. 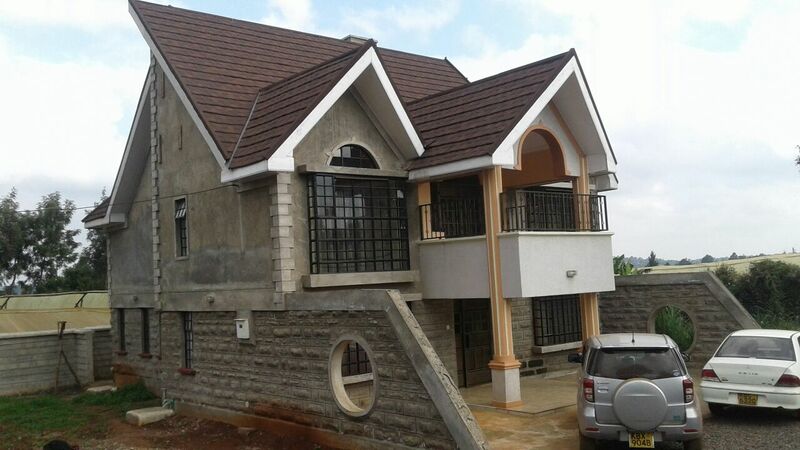 Having a great choice of great houses to buy in Kenya means that one can be able to have a good level of control over where they want to stay. The choice of location for residing in is often informed by matters such as the proximity of important services and amenities close at hand, which are vitally important for day to day life. Issues such as schools, commercial facilities for shopping and relaxation, security outposts, all of which are a major contributor to the attractiveness of an area. 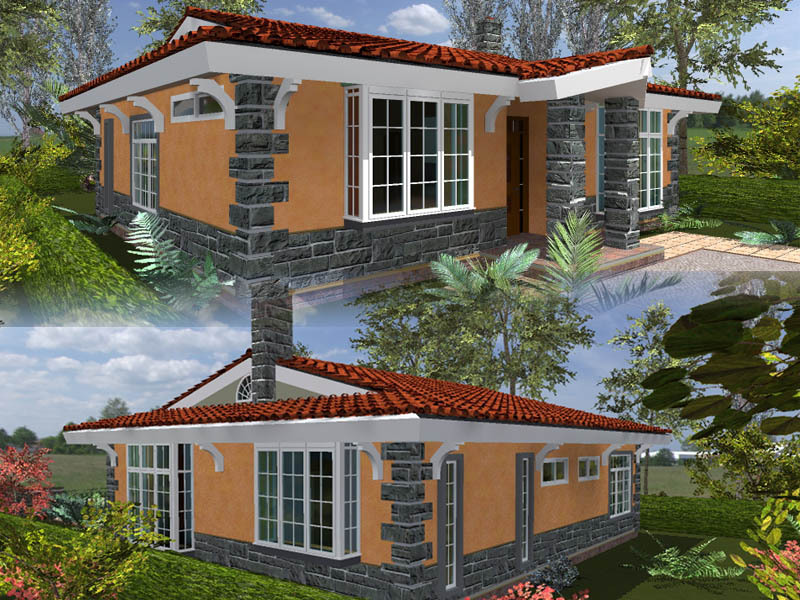 The Kenani homes are great homes to buy in Kenya as they offer all these requirements for those who are interested in purchasing a home in this area. Located just 8 kilometers off the Nairobi Mombasa Highway, the property is easily accessible via an all weather road that is well graded. The very spacious Kenani Homes offer their residents with 4600 square feet of space. 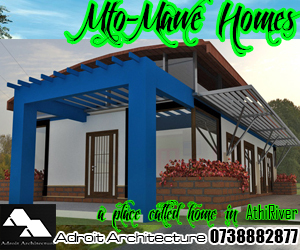 Offering five bedrooms, a living room, a family room, a spacious kitchen and a two car garage, then this development offers luxurious living for those who would stay here. A key consideration for the purchase of any home is a great price. 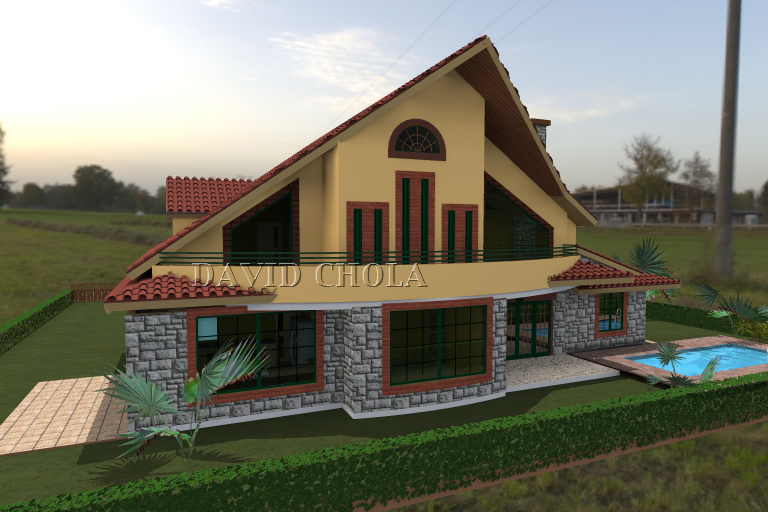 For a unit of this size, the asking price is KES 20 million shillings or USD 236,000. This is very competitive considering the size of the house. A special diaspora discount can be arranged for those who are interested in making a purchase from outside the country, and it is possible to obtain competitive mortgage financing at rates as low as 8% per annum! Now that’s a great deal. 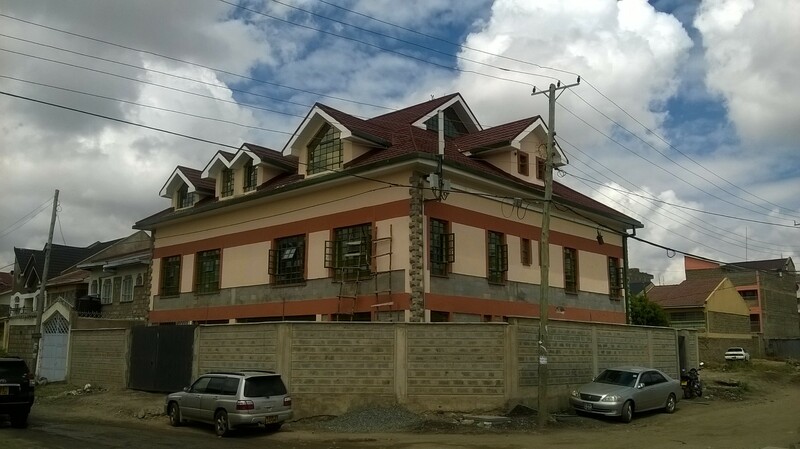 Thus if your interest is in a large townhouse, the Kenani Homes will offer you just that. A spacious home with great space where one can live in luxury. The Kenani Homes – awesome houses for sale in Kenya.